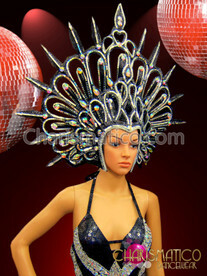 Nothing says “party” like the light effect off a disco ball. 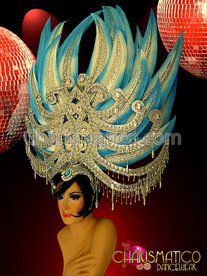 This is why mirror tiles are so popular with headdress makers. 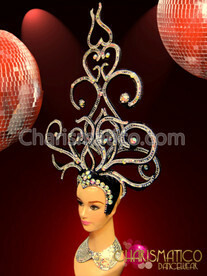 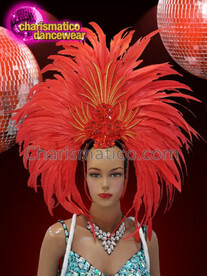 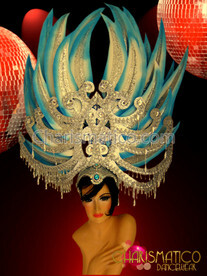 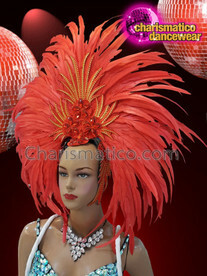 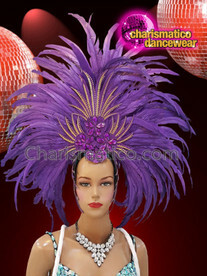 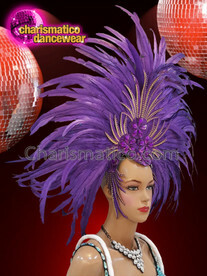 Instantly put your audience in the mood to jive with this bewitching silver Drag Queen headdress.